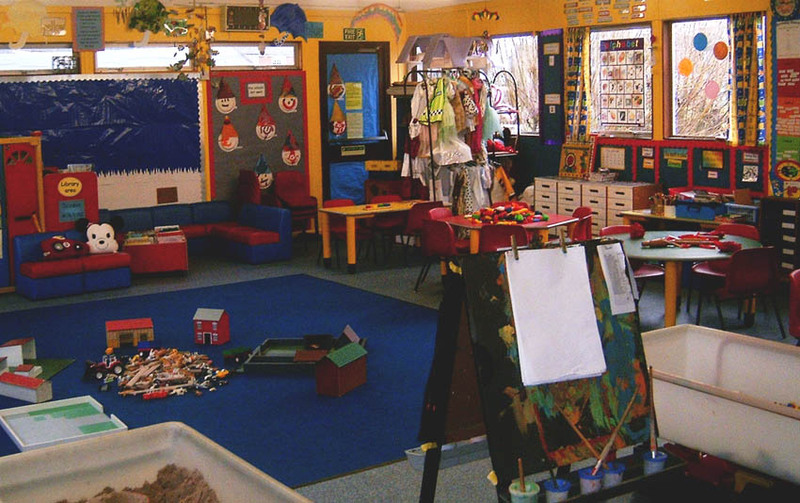 As suggested by educators, in order to prepare your children for their long days away from you then taking them to supervised playgroups really helps. These playgroups assist in the development of independence, sharing with others, fear of separation, and overall mental stimulation. In this guide I will share with my readers a list of different playgroups available in Dubai. I suggest you try each out, if they are not too far from your home and choose according to what best suits your child. If you are in the Jumeirah Beach or Dubai Marina areas as per Gulf News, it is called Marina Mums and they meet every Thursday at Back garden of Rimal near the Virgin Mega Store every Thursday. The group has about 1200 members and it is still growing, as most mothers are expats it offers a sense of belonging for mothers who are new to Dubai. The downfall, however due to the fact that it is an outdoor meet-up so during the summer months it is unbearable for mothers to meet. They activities include beach picnics, arts and crafts, and more outdoor activities. You may go directly to their Facebook page. The second playgroup on my list is the one available for mothers living in Mirdiff and close areas. The playgroup is smaller than the Marina Mums but they do meet indoor at the Al Areesh Club in Dubai Festival City between 8.30am and 10.30am every Monday; at a park on Wednesday afternoons. Of course, alike the Marina Mums this playgroup is called Mirdiff Mums. This playgroup has a 100AED annual membership. The members from this group can also benefit from great discounts at various retailers. For those interested and living in the Mirdiff area, you may find all the info you need at their website. For the first two playgroups we observed the common factor of location, Mirdiff Mums and Marina Mums. The next playgroup was set up for Australian and New Zealander mothers. The ANZA organization assists all expats from the above countries, especially mothers new to Dubai. They have organized a playgroup every Monday morning from 9:30am and beyond and Thursday afternoons. The locations are all around Dubai, and each location is pre-determined by weather and in general by the mums. For information on this playgroup and more, visit this link. I would have to say the following playgroup is a personal favorite, just for the reason that it encourages children to learn other languages but in a playful environment. As for parents, they too can learn while playing with the kids. The name of this playgroup is Baby Arabia. This is how it works, there is a registration fee of 100AED and it includes a book and CD. Furthermore, you do have to pay anywhere from 550AED to 850AED for the actual learning sessions which range from Arabic to French, 18months to 6 years or age, required participation and location. There are 10 sessions in total and they all engaging and encouraging for both mothers and children. I suggest you go to their website for full details as the classes will vary. The Expat Woman, one of the largest networks in Dubai also offers its members playgroups. Their playgroups are set-up in two categories, “Expat Bumps and Babes” and “Expat Mums and Tots”. Due to the popularity of Expat Woman, you can avail great discounts and more on purchases across Dubai. If you register as a member you can receive emails on great discounts at Toy R Us. 1. The “Expat Mums and Tots” are currently meeting at 2 different locations. One group meets at Fun City, in Ibn Battuta mall between 10am and 12noon. The second group meets at Funky Monkeys at the Al Wasl Centre located on Sheikh Zayed Road right above the Safestway Supermarket and also between the hours of 10am and 12noon. These groups both meet at play areas, as they are safe and easy to enjoy a good conversation while watching your children. their members. The 1st group meets at Café Nero in Dubai Mall between the hours of also 10am and 12noon. 2nd group also meets at Café Nero but in the Marina Mall same timing at the 1st group. I find Expat Woman keeps their programs and structures very organized which is good for parents looking for proper set-ups. The list of groups can keep going; however in this guide I chose the most popular ones. Quite a large percentage of the mothers in the UAE, at one point or another experienced as sense of loneliness. Emirates, the largest airline in the UAE posts their pilots and crew members here in the UAE. Therefore, mums are left alone to care for their children while their husbands are busy flying planes from one of the world to the other. The Emirates airlines is just one example, there are also growing companies in need of expanding their branches and once again forcing their employees to travel abroad. I as a mother, strongly promote joining playgroups as they enhance the social, physical and developmental skills of the children. Of course, we cannot forget mothers too get to have fun. For a larger list of playgroups all around Dubai, please visit the network site.